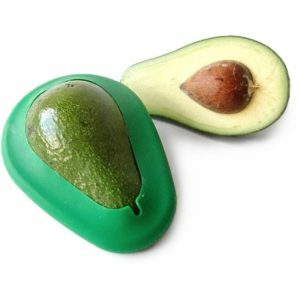 Food Huggers | If you love your food, give it a hug with Food Huggers! 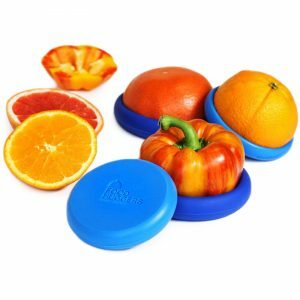 These food-grade silicone covers are 100% BPA free, free of phthalates, and they’re vegan! Not only do Food Huggers keep food fresh longer and reduce food waste, they reduce our reliance on single-use plastics and disposables. If you love your food, give it a hug with Food Huggers! 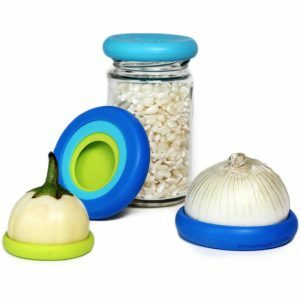 These food-grade silicone covers are 100% BPA free, free of phthalates, and they're vegan! Not only do Food Huggers keep food fresh longer and reduce food waste, they reduce our reliance on single-use plastics and disposables.